80 Everhollow Street SOLD By Steven Hill, Sotheby's Realtor! 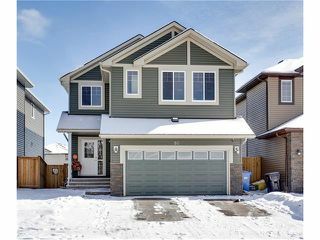 2 Days On the Market for 99% of List Price!!! 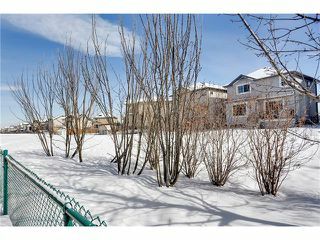 SOLD AFTER TWO DAYS ON THE MARKET FOR 99% OF LIST PRICE!!!! 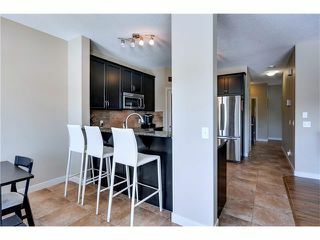 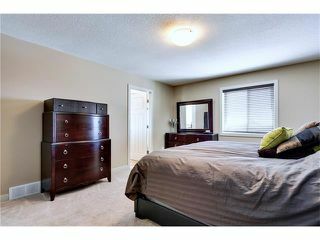 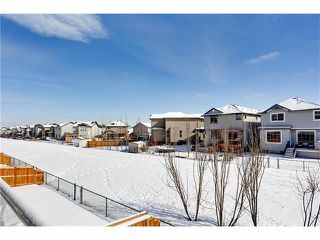 Fully Developed Walk-Out with over 3400SqFt! 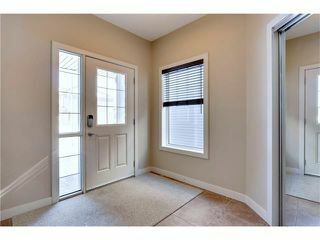 The spacious foyer greets you with soft designer tones, tile floors & 9ft ceilings. 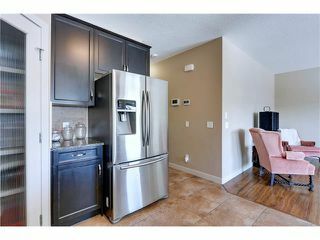 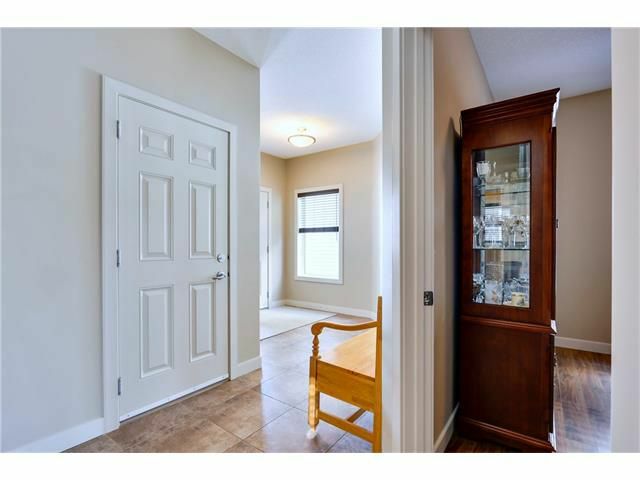 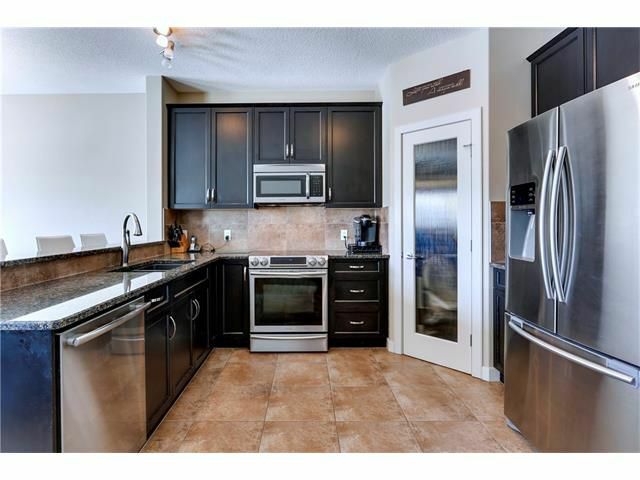 Passing a large flex room (office/den/dining) the layout then opens to the generous kitchen w/granite counters, extended height cabinets, s/s appliances, & a corner pantry. 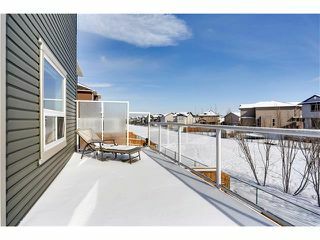 Flowing off the stylish eat-in nook area is the large, low-maintenance deck, overlooking the greenspace pathway. 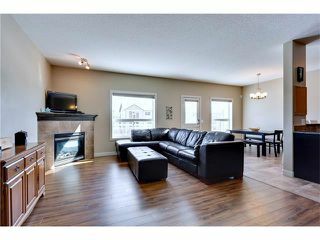 A spacious living room with a corner fireplace soaks in light from the large windows. 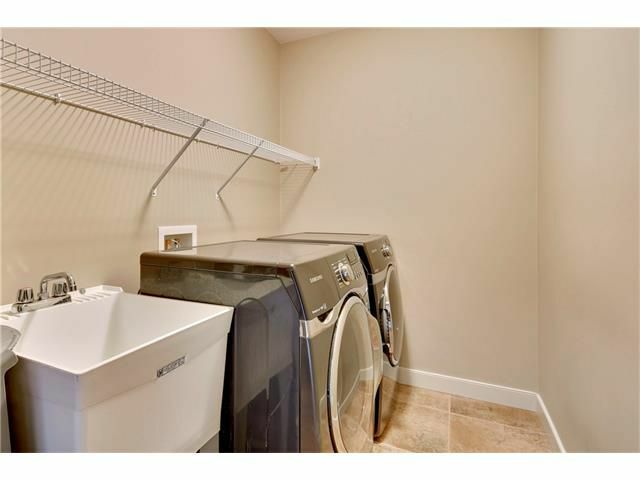 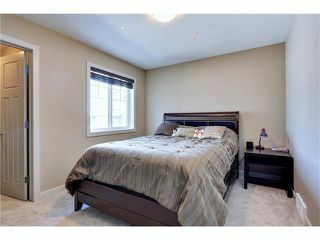 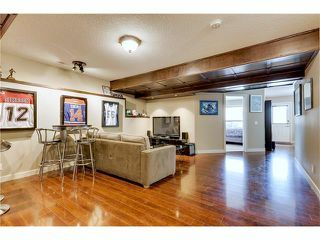 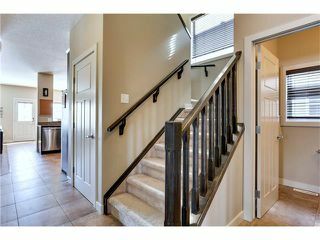 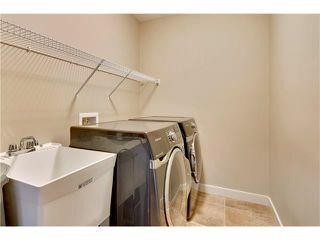 The amazing upper level boasts a bonus room, 3 large bedrooms & upper level laundry. Your Masters Retreat offers ample space, W/I closet & beautiful spa-like en suite w/dual vanities, deep soaker tub & separate shower. 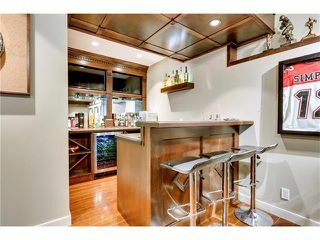 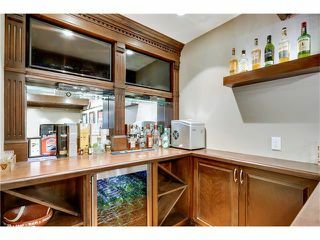 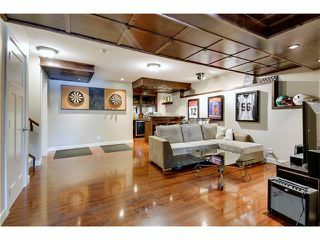 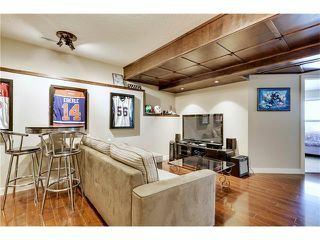 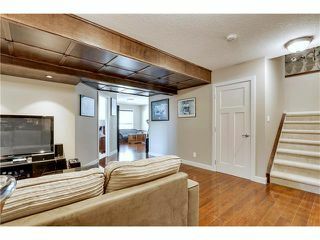 The masterfully finished walk-out basement offers a stunning entertainment space with a custom bar, expert level millwork & open theatre area. 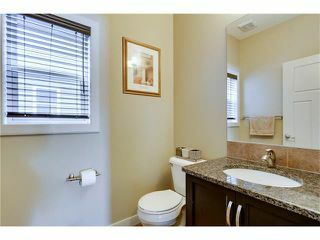 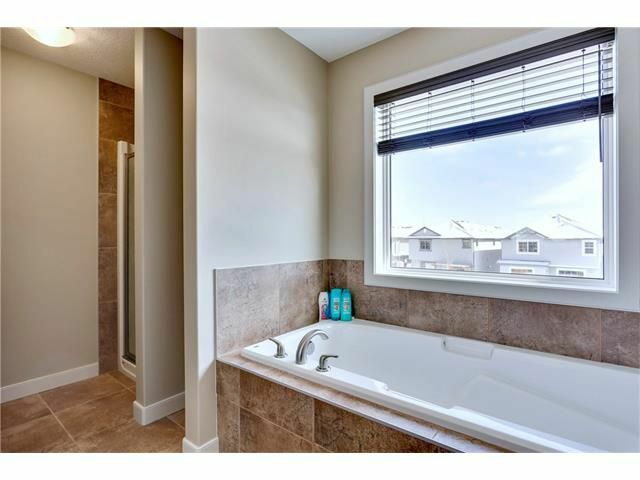 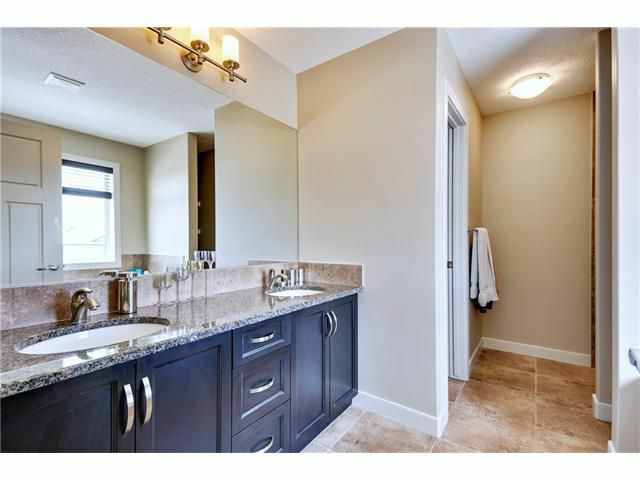 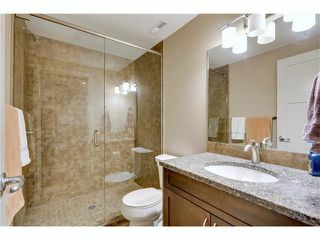 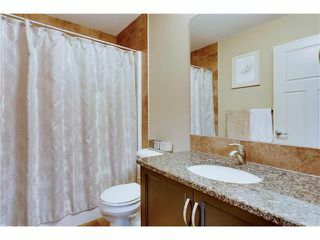 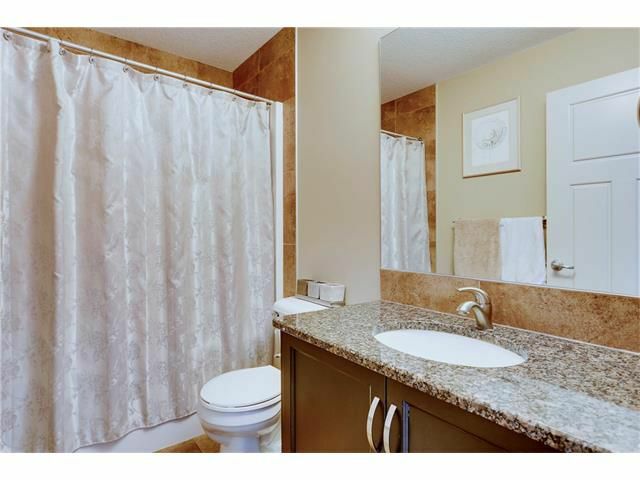 A beautiful 3pc bathroom & huge 5th bedroom compliment this amazing space. 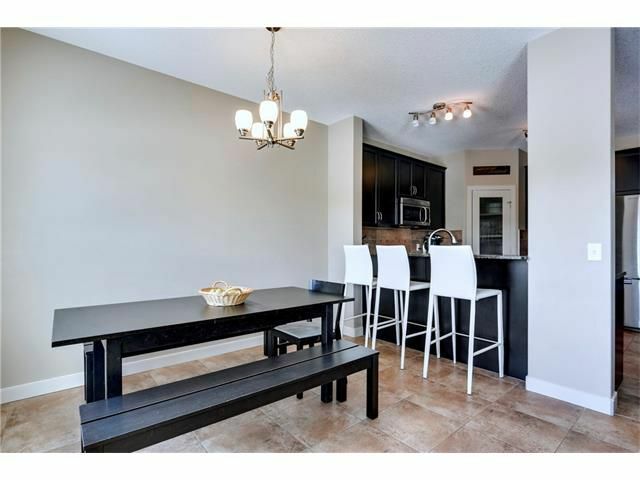 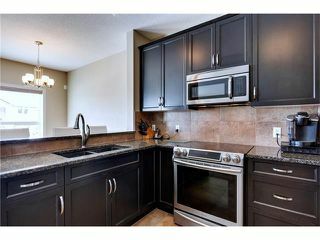 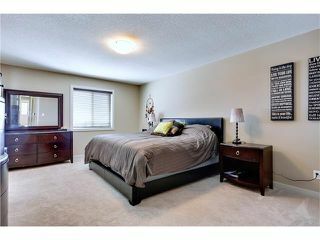 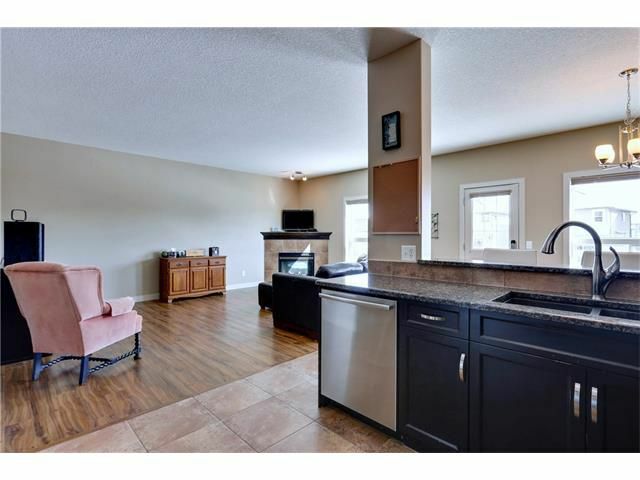 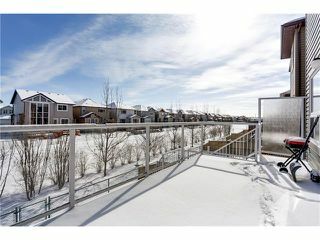 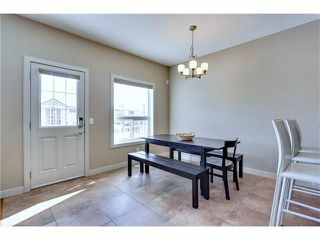 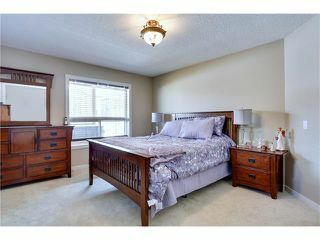 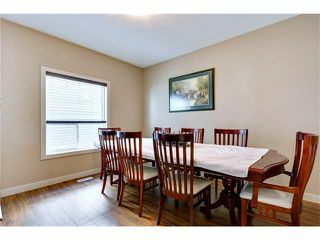 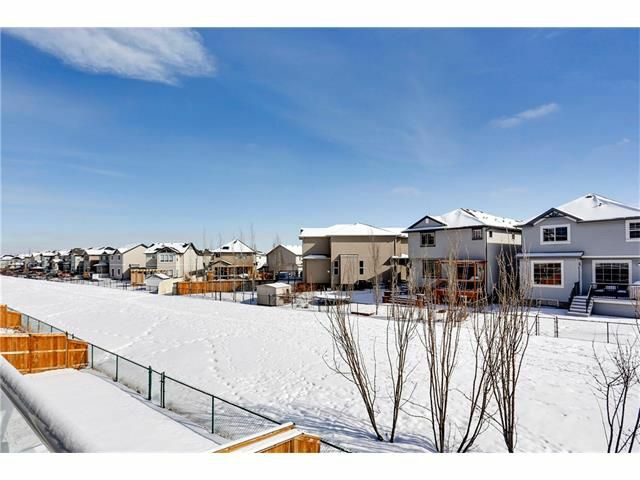 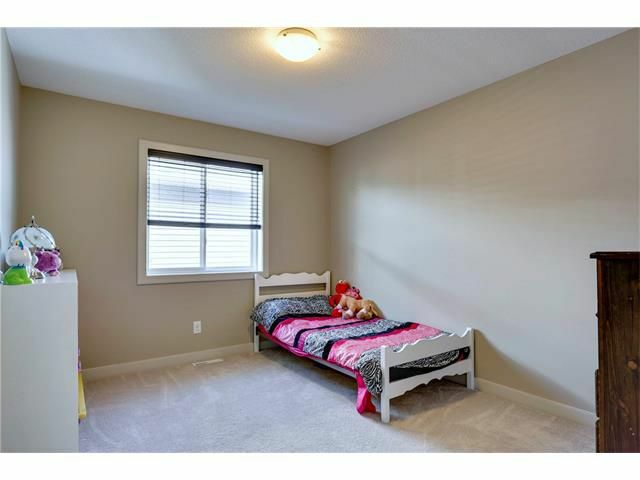 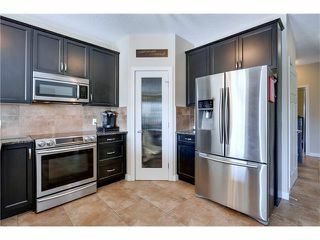 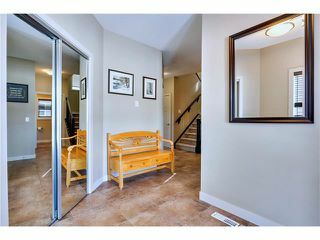 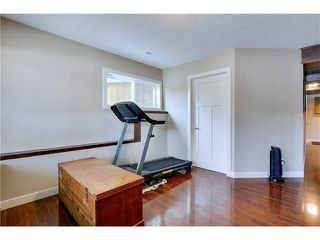 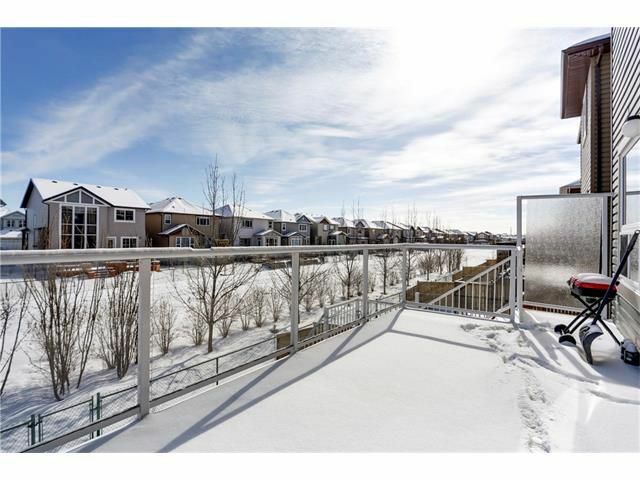 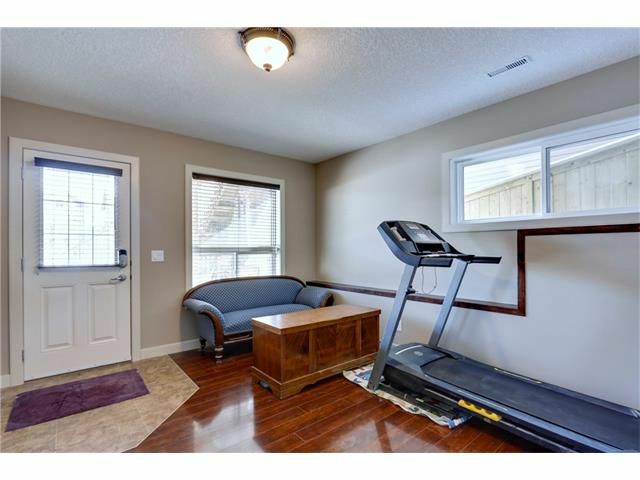 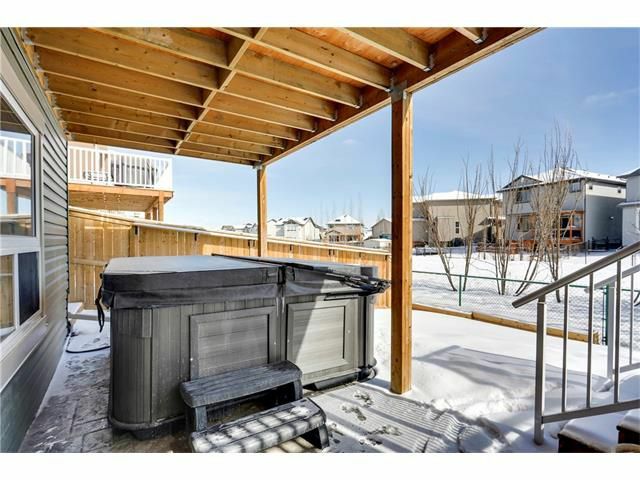 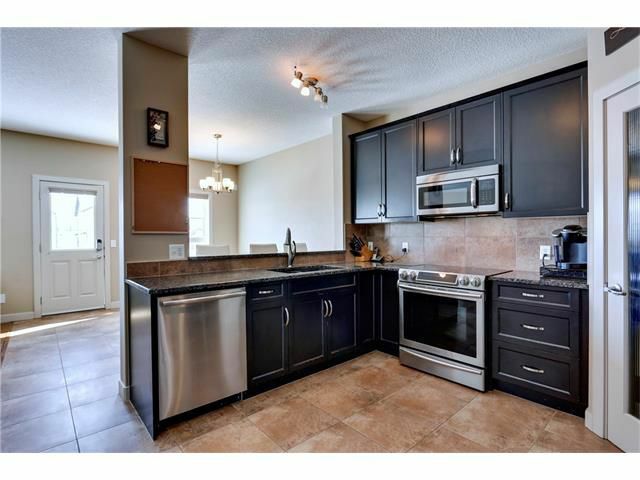 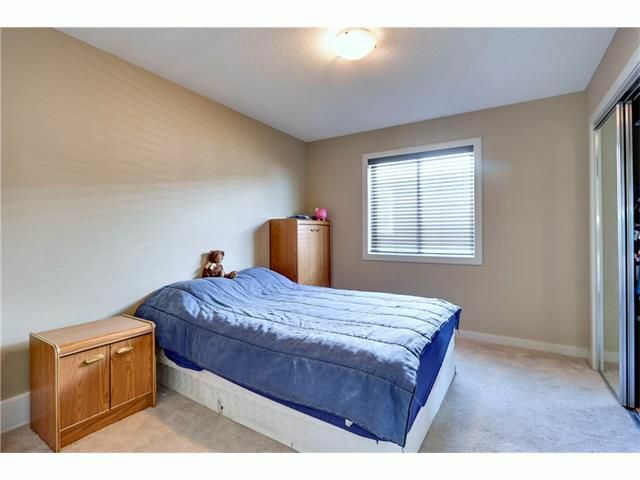 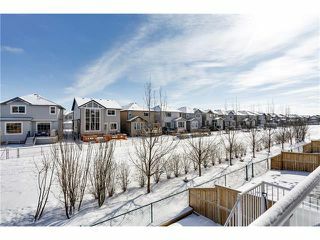 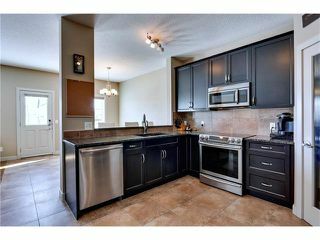 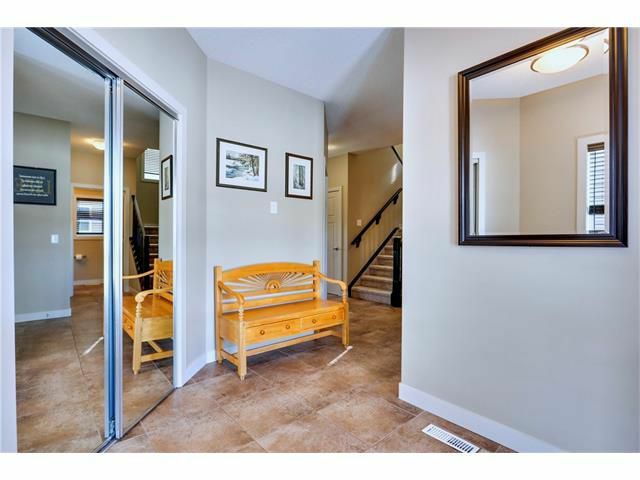 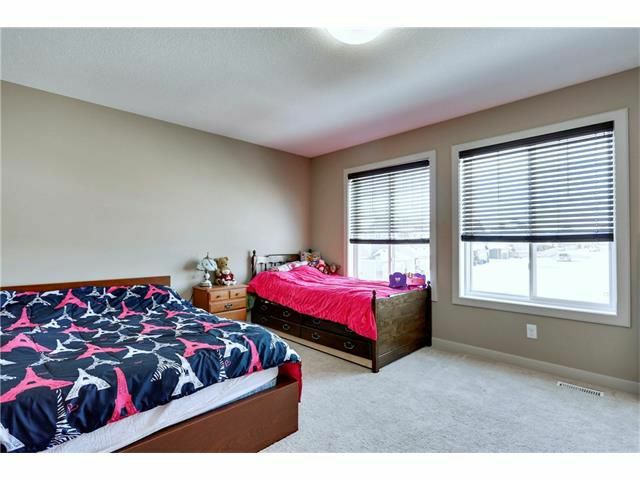 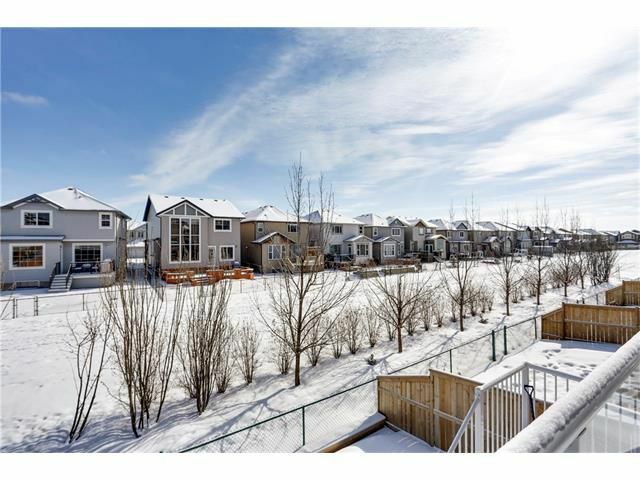 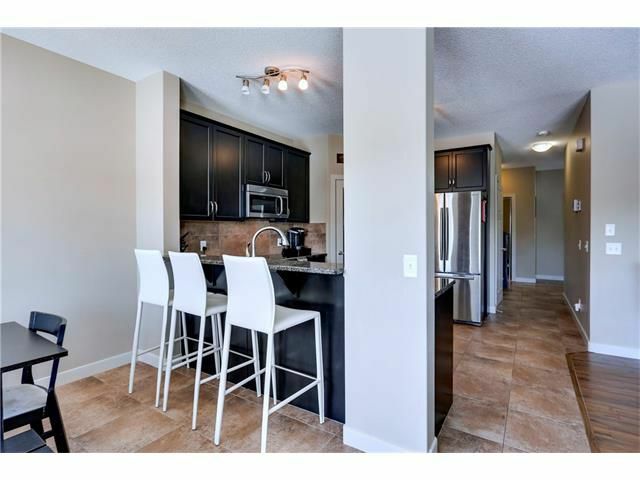 Close to schools, Fish Creek & all amenities, this is a fantastic home! A gas BBQ line on the deck and stairs down to the ground level where there is a stamped concrete landing compliment the great walk-out lot. Even the basement bar-top was made of Alder wood actually reclaimed from the Coach & Horse pub. 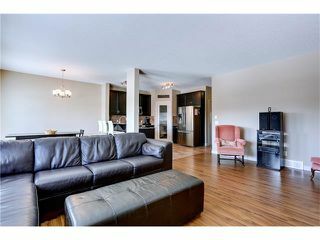 As authentic as it gets! 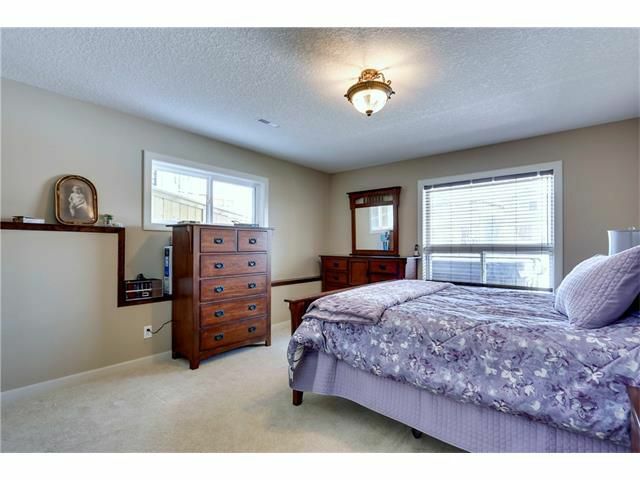 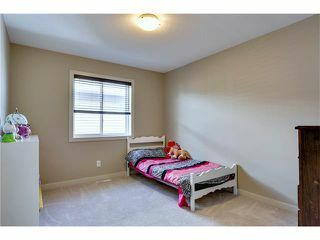 The bonus room offers the flexibility to convert to another bedroom as well.